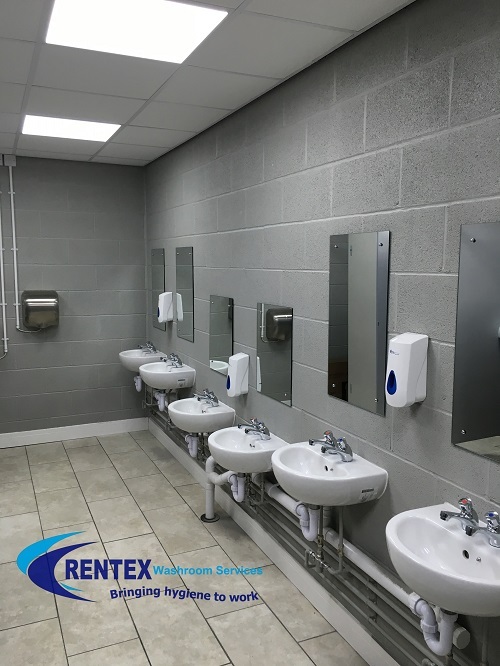 Vending machine floor mats and spill matting, contract to supply international company with mats for their vending machines. 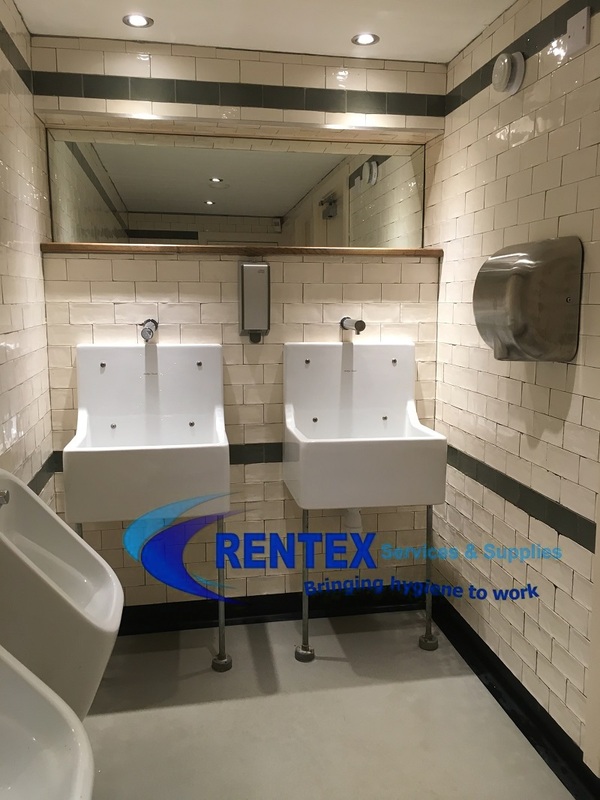 These mats are to be placed in front of the drinks machines to maintain the existing floor coverings, Rentex services will exchange the mats fortnightly as part of the cleaning contract. 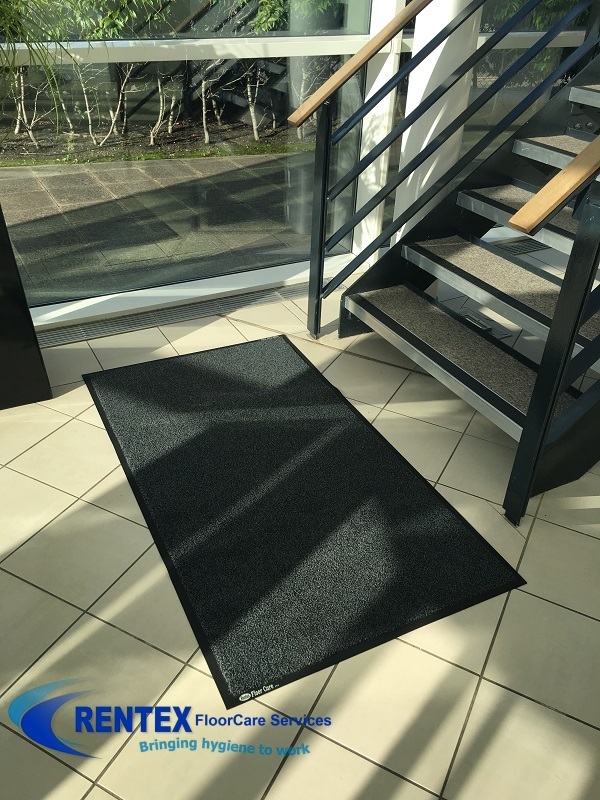 laundered matting is the most commonly used mat in commercial buildings and they are used in various locations where safety and hygiene is required such as anti fatigue mats for kitchens and workstations, mats are also a perfect way of promoting a company image or providing messages to staff and customers. When planning your vending machine floor mats especially in high footfall areas this should be pinpointed and exposure to the environment. The strategic placement of mats is essential for the dirt control matting to function effectively. 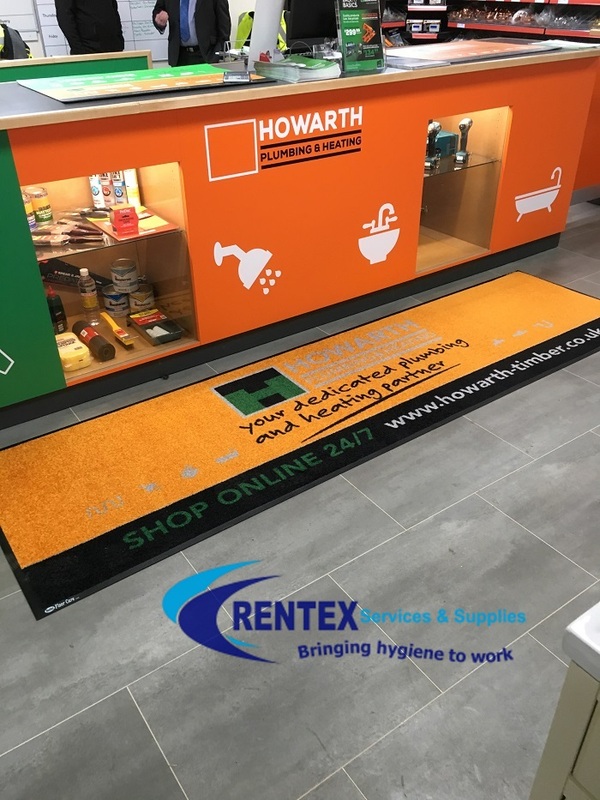 Our commercial vending machine floor mats are perfect for retaining spillages of liquids especially around vending machines. 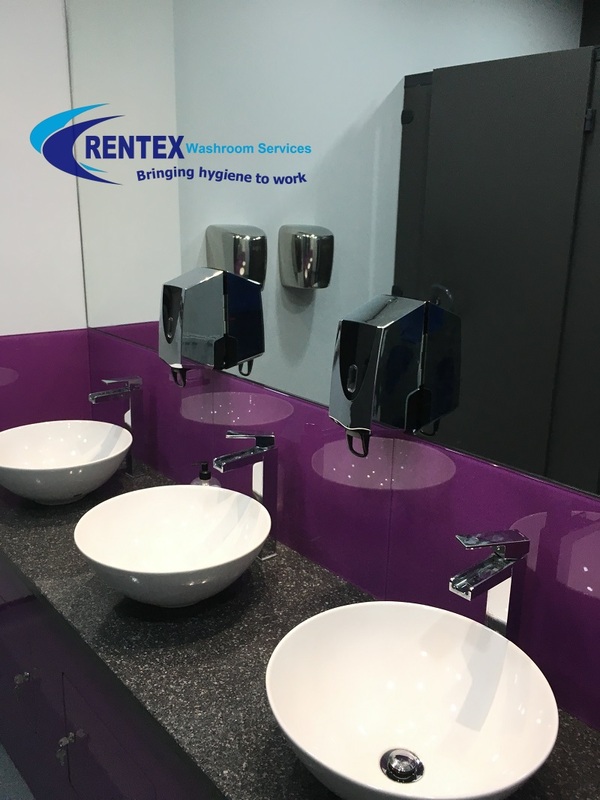 Commercial mat rental services are the option of choice for business users and perfect where a clean area is required in public areas. 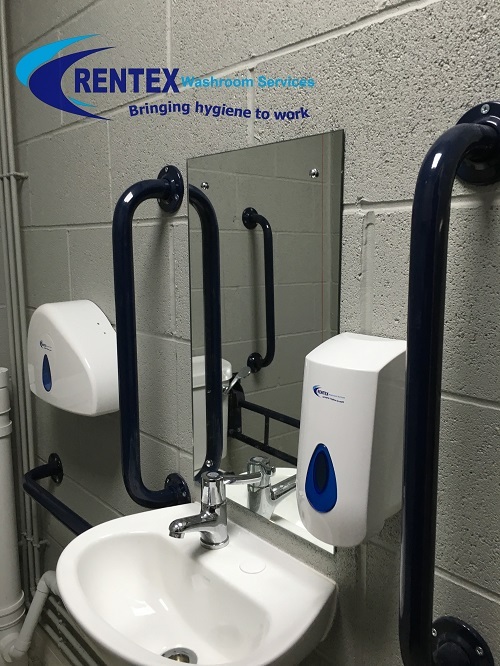 Get a mat service quotation by using the quote link and we will supply you with an online quote. No Reps – No Sales Commission = Honest Advice from our customer service team.